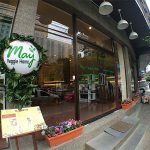 Continue the previous posts about the best things to do when having a trip in Thailand, Asia Marvels will point out many other fascinating activities that tourists don’t want to miss in their vacation. 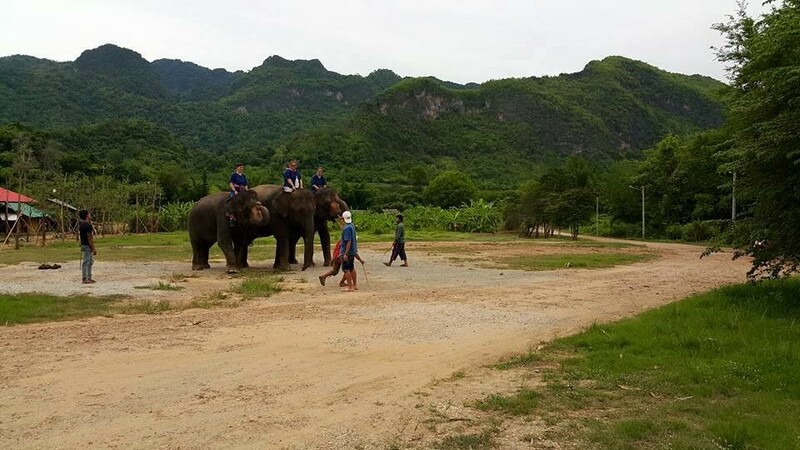 Beside the stunning beach, dynamic night life in the city or the peaceful space in villages, elephant camp is definitely one of the most attractive things in Thailand that would give the travellers a memorable time. 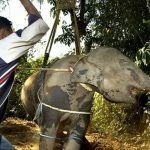 Located about 4 driving hours away from Bangkok, Mahawangchang is a very famous elephant camp in the country. When visiting the camp, tourists have a chance to sit on the back of the elephant or even swim with them in the river. Moreover, currently, there is a free photograph taking service, which means that customer will get photo shots for free. Hence, you should bring an SD card when coming to the camp. It cannot be denied that Thailand is one of the most well-known nations all over the world in term of massage. After a long day travelling and exploring the country, nothing seems to be more wonderful than having a relax moment to cool your body down with a massage. Almost every town and city has many massage parlors with reasonable price range which could give the customers the best experience. 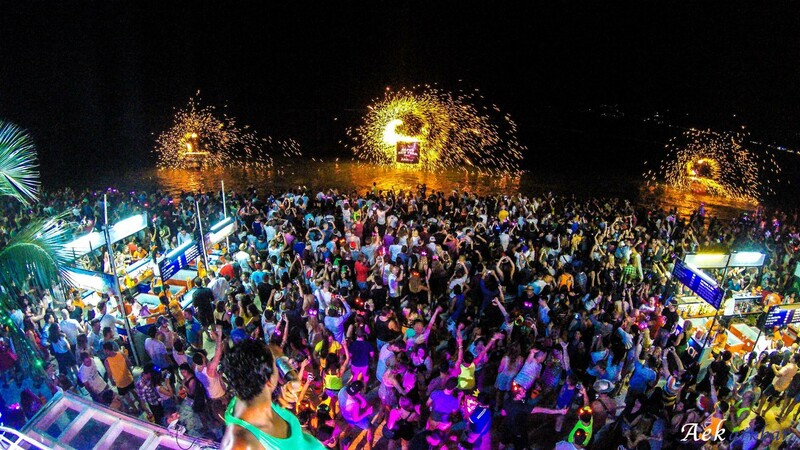 Perhaps the full moon party is not a very common activity for many people in Thailand because there might not be many people are familiar with this. Many people said that a group of tourists figured out one day which had the most beautiful view of the moon from the beach of Koh Phangan and therefore they decided to hold a party. Every year, thousands of people travel to the beach and celebrate the full moon with a party. The parties are a riot of color, music and nonstop drinking that seems to last forever. This is a good place for all the foreigners to gather and get to know each other. The party takes place every month throughout the year. There is no doubt that climbing is one of the most attractive things for adventurous travellers. If you want to spend your amazing time on “risky” activities, then climbing on the cliffs in Thailand is something that you definitely don’t want to miss. The gorgeous landscape with fabulous mountains on the islands could bring any body to action. 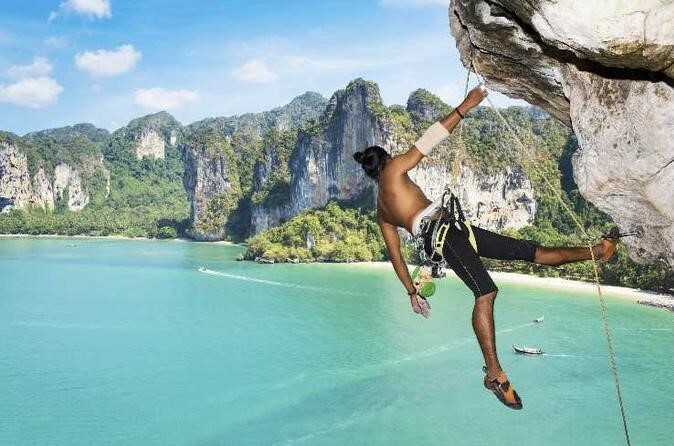 The best places for climbing are the west of Railay beach or Ao Phra Nang beach. All the wild beaches or islands are suitable for this activity. However, tourists have to strictly follow the rule and instruction of tour guys. There is a tragedy that about 300,000 people died during the construction of a railway in Thailand called the Death Railway or Thai-Burma railway. Was built between 1942 and 1943 in order to transport Japanese troops to Burma, the railway is a historical construction which tourist should try once. 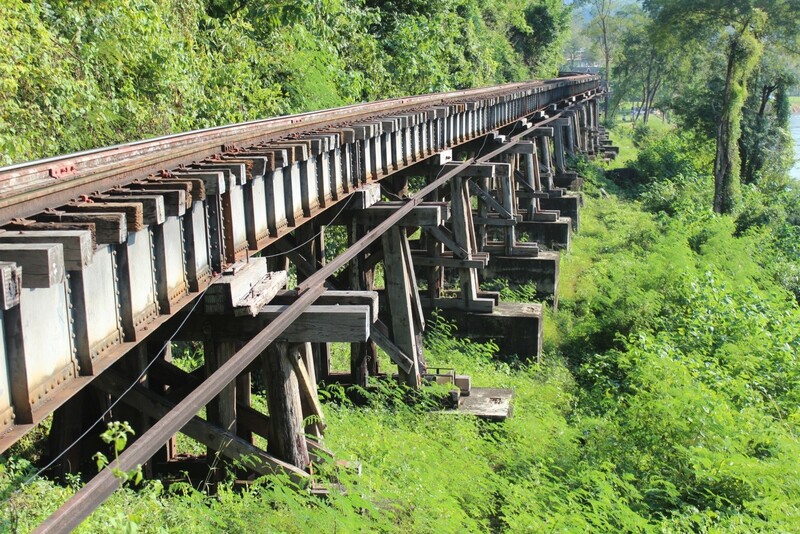 Built by prisoners and Asian laborers, the line stretches for 415km with perhaps the most famous part of the line being where the track goes over the bridge on the river Kwwae (kwai).